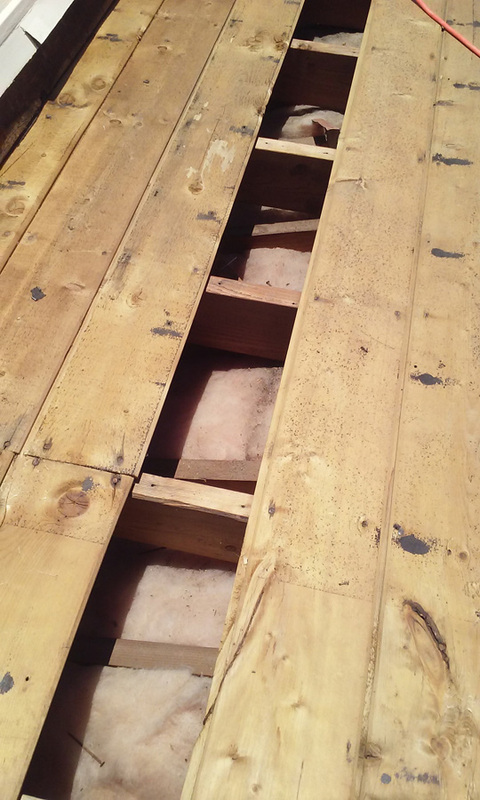 If you need roof leaks repaired right, a re-roofing, or dry rot/ termite wood repairs in your home or on decking. You’ve found the right and best roofing company. 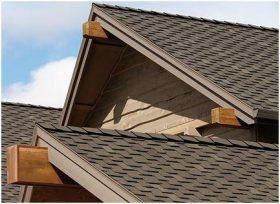 We will help you get your roof installed or repaired at a reasonable rate. You will get and have peace of mind, knowing that your roof repair got done the right way the first time. We fix Leaks Right! That is what we’re known for, doing it right! Good roofing contractors are hard to find. 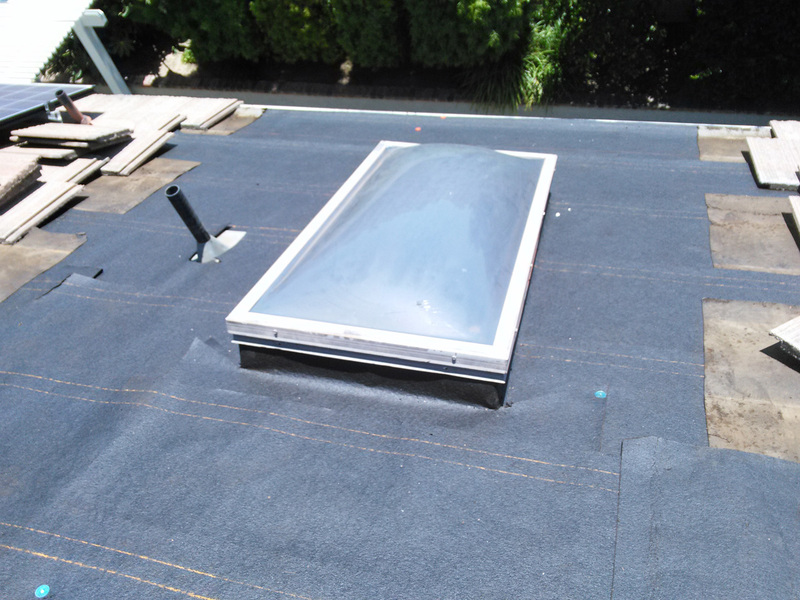 Yet, at Atkins roofing it’s well known they are one of the leading roofing companies in Orange County CA. They are often recommended by many customers. 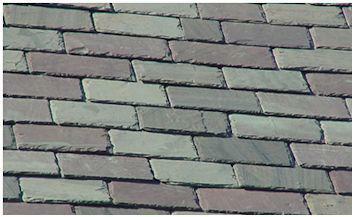 We are local and convenient, with 44 years’ experience in the Roofing Industry. 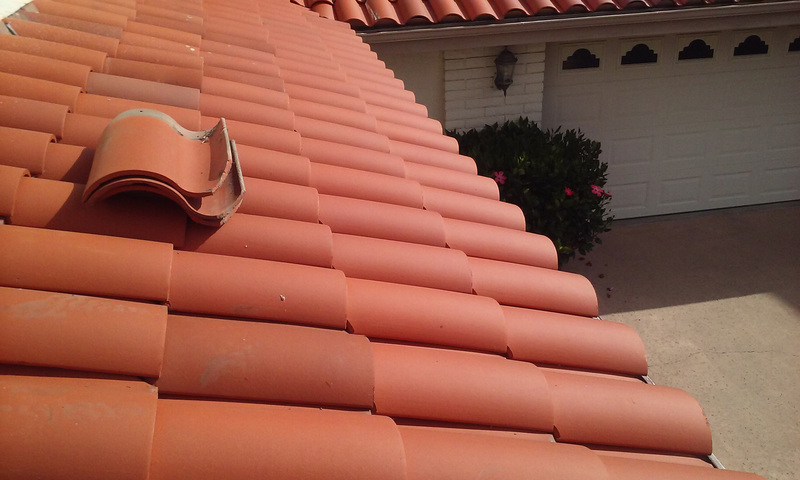 We have been helping our Orange County neighbors fix their roofing issues for 40 years. 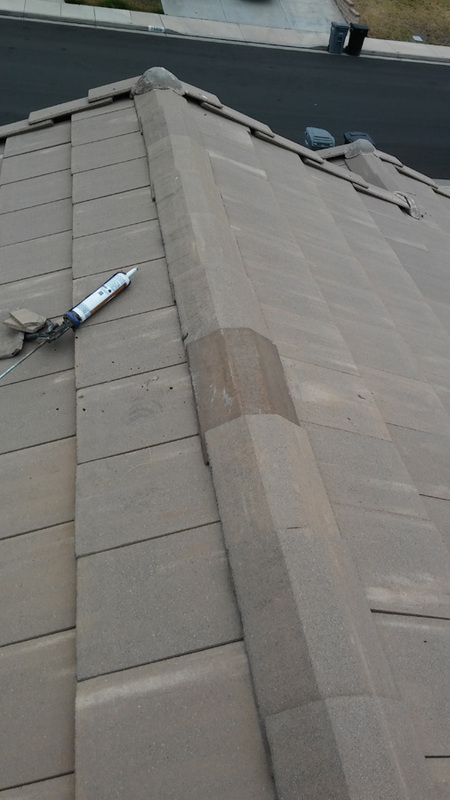 We are the leading Roof Leak Detection specialists in Orange County. We find the source of your leak and do not second guess it. Many homeowner’s have confided in us that they have had 2,3, or even 4 previous Roofing Companies visit. They came to their home to “fix” the same roof leak, without success! You can call me crazy, but I dislike hearing these stories. 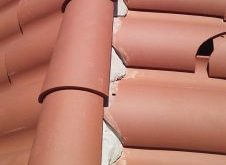 That trusting residents have got taken advantage of by other roofing contractors. The result? They have been throwing their money away and not getting the results promised. 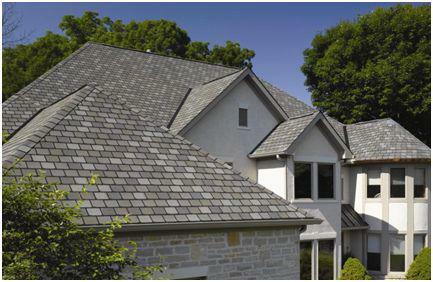 We have extensive knowledge of roofing systems and repairs. This allows us to detect the leak location with pin-point accuracy. We are completely confident in our diagnosis and recommendations to repair it right. Because of that, we give a 100% Guarantee on all contracted work completed by our company. 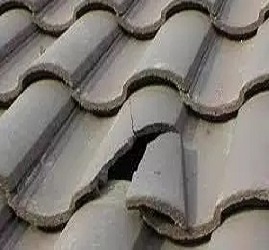 Call us to schedule your roof inspection today and roof repair. You can reach us at: 949-456-0777. 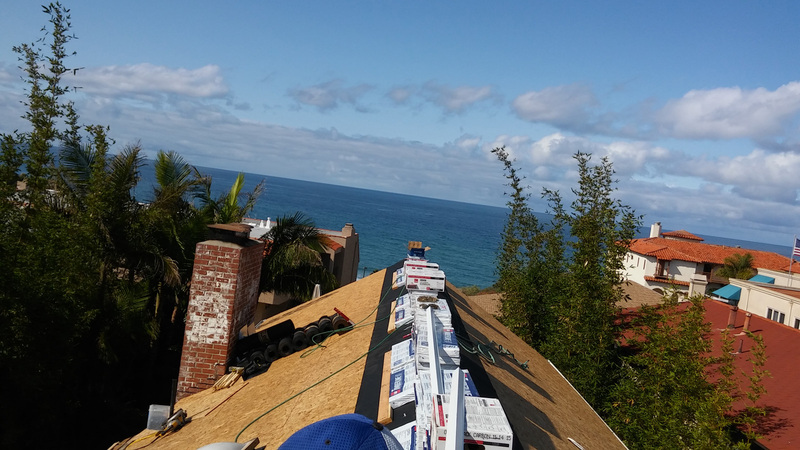 Dan Atkins of Atkins Roofing is one of the best roofing companies in Orange County CA. 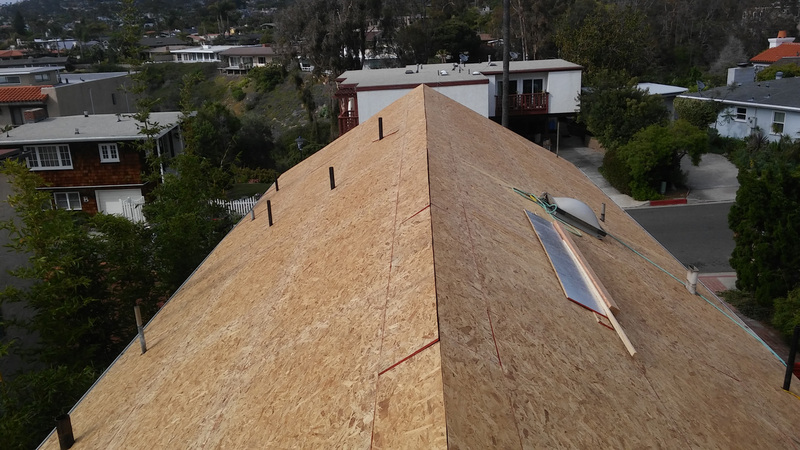 San Juan Capistrano Roof Inspection For The New Year? Get our latest news by email. Subscribe now!